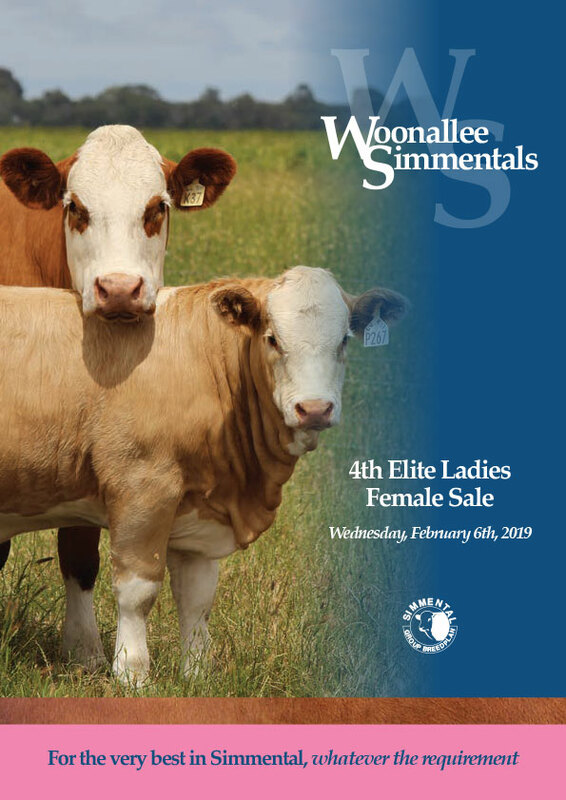 Keep up to date with all the happenings at Woonallee Simmentals. Calving has officially started at Woonallee!!!!!! Outstanding females!! What would their pedigrees be? Do you have any Guerrero calves yet? We do Barb Evans. Have a look at Inverleigh Simmentals. Thank you to all of the purchasers and underbidders at our recent Bull and Female Sales, your support in our programme is greatly appreciated. As we look forward, we are excited to announce our sales in the Spring time, both are new ventures and we look forward to presenting these to you. 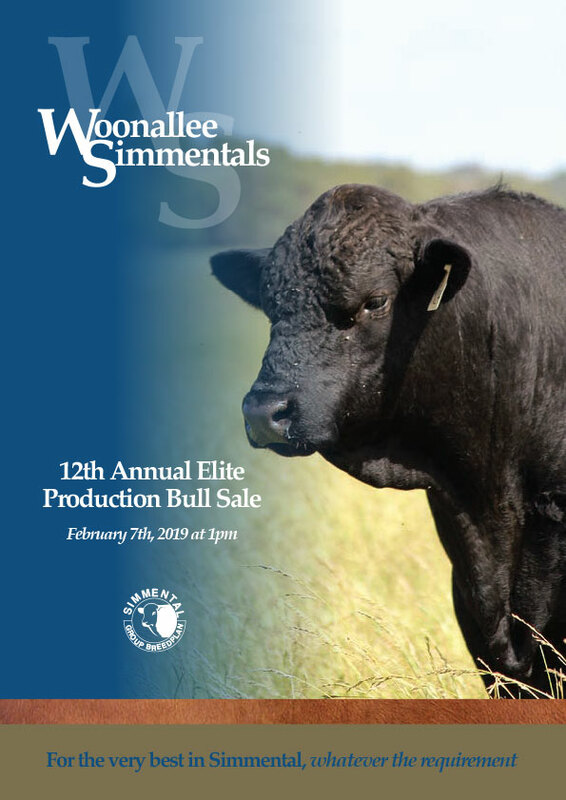 The Woonallee Spring Bull Sale will feature an outstanding group of Black Simmental and SimAngus sires. 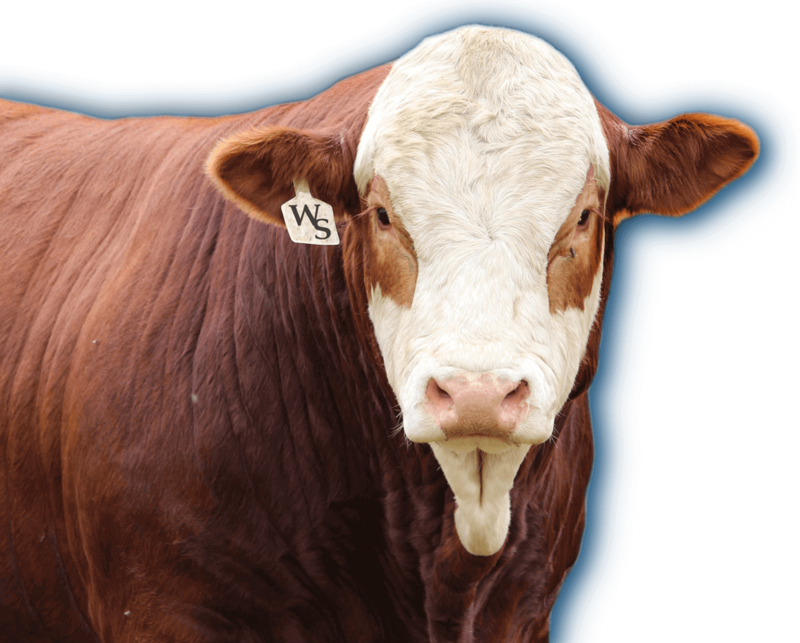 30th of October at Inverrio, Duaringa, Queensland The Inaugural Woonallee N Simmental Sale featuring an incredible group of Traditional and Red Simmental bulls. This will be in conjunction with the Gowrie Simbrah sale. Stay tuned for updates and more information on these exciting events! Feel free to contact us through the form below or telephone (08) 8734 3031.